I am a wife and a mom (to 3 fur babies) I love to play sports, garden, and travel. 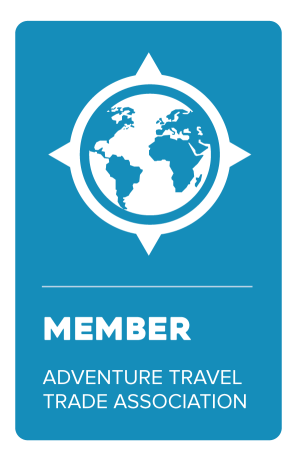 I have been interested in travel since quite a young age and after growing up on a farm and working in the health care field I decided to become travel consultant. I have been to some very interesting places such as Mexico, Jamaica, Dominican Republic, Belize, Costa Rica, Hawaii, along with various destinations in the U.S and Canada. I have been fortunate enough to stay in all-inclusive resorts and have done vacation rental by owners. This past year my husband and I took our first cruise to some fabulous Southern Caribbean Islands. A couple trips still on my bucket list are Europe, Australia, and Africa. I have a passion for travel and love sharing my experiences as well as hearing new stories from clients. I am here to make your trip planning as fun and stress free as possible. Please contact me today for your FREE consultation.